The reality of today’s economy is that farms are just the beginning of the role of agriculture in world markets. Agriculture is about business and management as much as it is about production. In today’s agricultural economy, farmers are constantly looking for additional information about risk management, technology, input strategies and more. Our faculty are engaged in research that helps farmers, and the agriculture industry as a whole, understand trends and make informed choices. We also look at the impact on agriculture of labor markets, technology, population trends, climate change, and increasingly complex trade policies. Beyond the farm, research and outreach are focused on domestic and international food systems, biotechnology, and intellectual property. Through our work we are helping to ensure that the agricultural sector continues to thrive. AAE Prof Jean-Paul Chavas explores the nature of food security, and estimates the benefit of food to individuals and the world. 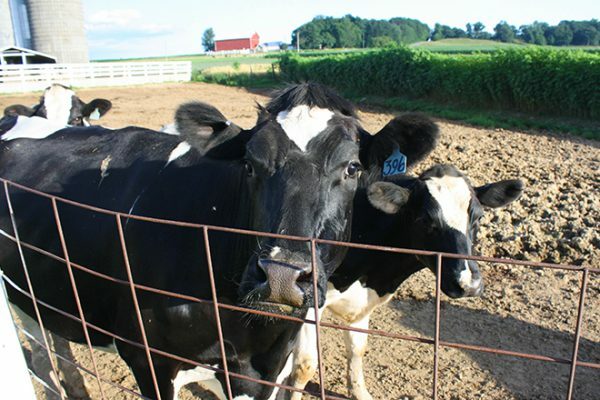 AAE Professor Brian Gould works to helps to analyze what a renegotiation of NAFTA could mean for dairy farmers across the state. 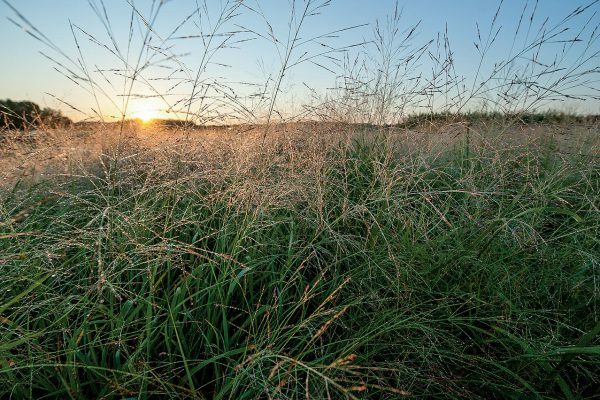 AAE Prof Brad Barham and others examine the potential and tradeoffs in the cultivation of cellulosic biofuel in the Midwest. 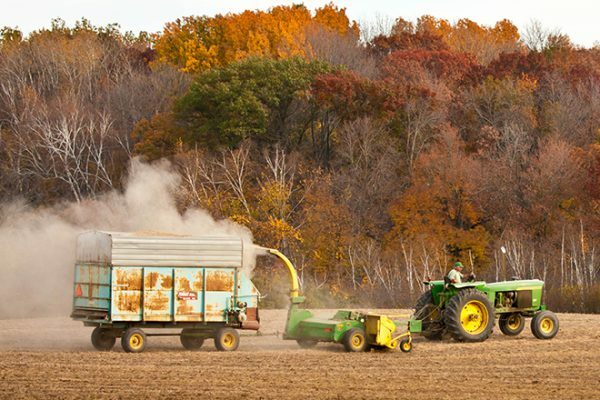 Prof Paul Mitchell explains the Farm Income and 2017 Outlook, to understand the challenges of today's farm economy in Wisconsin. AAE 215: Introduction to Agricultural and Applied Economics Introduction to economic ways of thinking about a wide range of problems and issues. Topics include consumption, production, prices, markets, finance, trade, pollution, growth, farms, taxes, and development. AAE 320: Farming Systems Management Methods of economic analysis and planning as applied to conventional and alternative farming systems. AAE 322: Commodity Markets Principles and practices in marketing systems for U.S. agricultural commodities. Vertical organization; forward contracts, future markets, agricultural options and price formation. Alternate management at the farm, processor, wholesale and retail levels. AAE 419: Agricultural Finance Introduction to basic finance concepts. Topics include financial statements, ratio analysis and interpretation, investment analysis, capital budgeting, credit concepts, and capital markets. AAE 706: Applied Risk Analysis Conceptual empirical analysis of economic behavior under risk and its implications for management and policy decisions. Emphasis on economic applications to the agricultural and food sector. AAE 746: Frontiers in Agricultural Economics 1 Economics of agricultural technology innovation and adoption, properties and measurement of production and productivity, and impact evaluation. Empirical methods, including surveys, experiments, randomized trials, and instrumental variable methods of testing applied microeconomic models. AAE 747: Frontiers in Agricultural and Applied Economics 2 Organization, design, and performance of food and agricultural markets. Industrial organization; firm boundaries, contracting, and collective action; spatial, temporal, and quality dimensions of market design.